After months of experimenting with all-day breakfast in several markets, McDonald's will make it available nationwide starting October 6. McDonald's is making a host of changes in a bid to turn around slumping sales. Now comes breakfast all the time. Customers will be offered a selection of muffin or biscuit sandwiches, depending on the location of the restaurant. The menu also includes hotcake platters and sausage burritos. 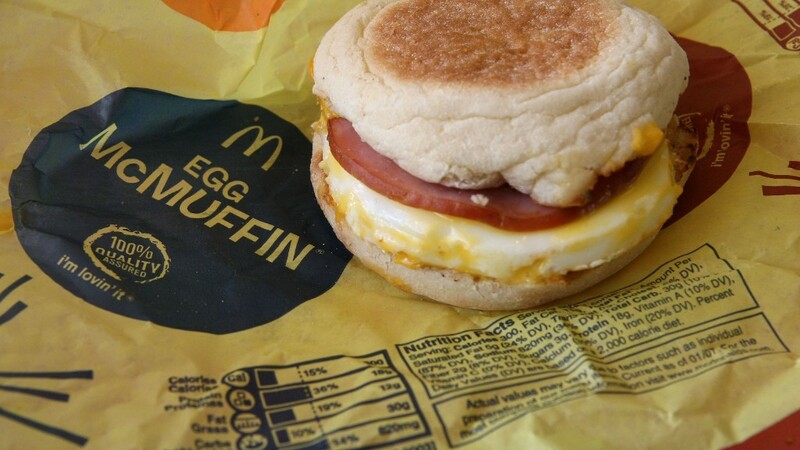 McDonald's has been testing all-day breakfast since March and told franchisees to prepare for an October launch. In July, a McDonald's spokesperson said all-day breakfast "is likely the number one request" from customers. McDonald's (MCD) CEO Steve Easterbrook took the reins in March, inheriting a 15% profit decline in 2014. He outlined a turn around strategy about two months later, focusing on an internal reorganization and plans to franchise more restaurants. He offered few details on how the company would improve food quality and enhance its brand image -- two of its biggest challenges. The latest announcement comes as competitors ramp up their breakfast offerings. Taco Bell launched an ad campaign that targets millennial customers, urging them to "shake off the shackles of boring breakfast." 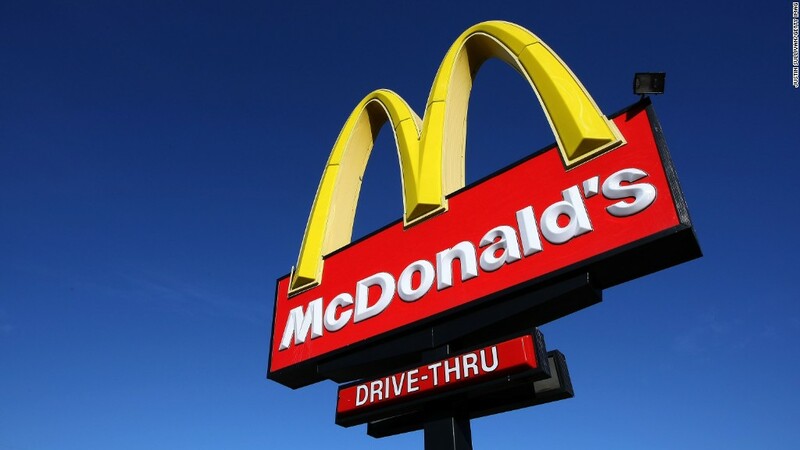 Mike Andres, president of McDonald's USA, said the changes will cost between $500 and $5,000 for each franchisee and that McDonald's will help pay for them. He declined to provide a specific breakdown of the split.